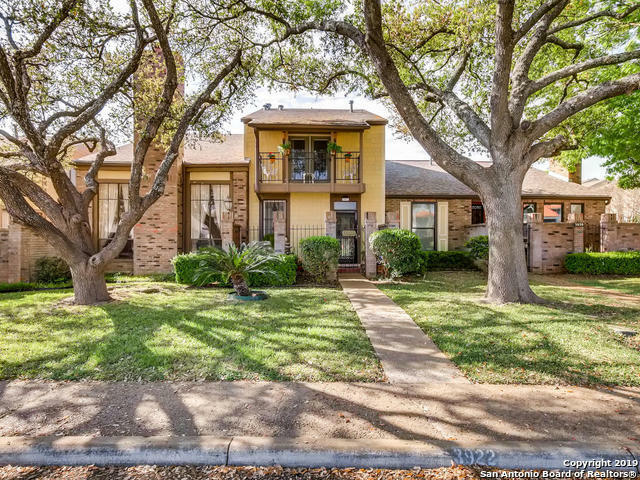 All BRENTWOOD COMMONS TH homes currently listed for sale in San Antonio as of 04/18/2019 are shown below. You can change the search criteria at any time by pressing the 'Change Search' button below. "Move-in ready. Convenient street and garage entry. Location near the heart of San Antonio and SA Int'l Airport. Spacious kitchen with eat-in breakfast area. Open living room/dining room combination space for entertaining. Fireplace in living room. Master bedroom has walk-in closet and in-suite bath with separate vanities. Beautifully kept entry and back patio. 2 car garage. Community Pool and Club House. Patio fountain DOES NOT convey."